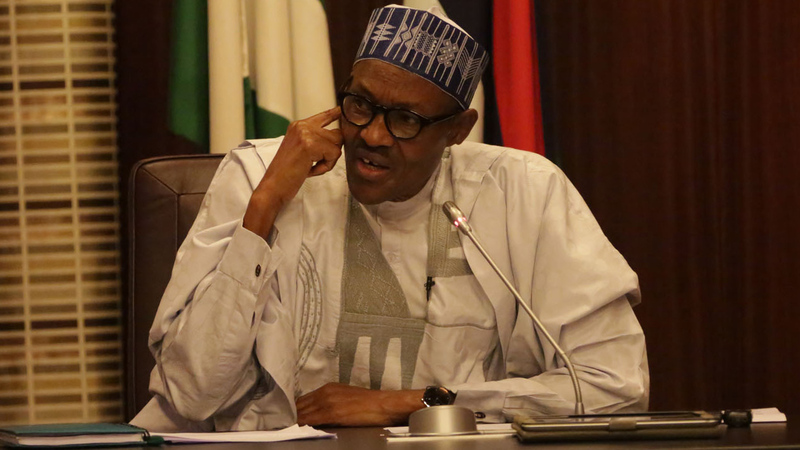 President Muhammadu Buhari has constituted and would on Friday inaugurate Nigeria’s committee on Policies, Programmes and Projects Audit. Mr Olusegun Adekunle, the Permanent Secretary, General Services Office in the Office of the Secretary to the Government of the Federation (SGF), unveiled in Abuja. Adekunle said that Vice President Yemi Osinbajo would serve as the chairman while the Deputy Chief of Staff to the President would serve as the Secretary of the committee. He said that members of the committee are the Chief of Staff to the President, Head of Civil Service of the Federation, Minister of Budget and National Planning and the Minister of Finance. Other members are the Minister of Power, Works and Housing, the Attorney General and Minister of Justice, Minister of Industry, Trade and Investment, Minister of Transportation and the Minister of Agriculture and Rural Development. Adekunle said that the Minister of Water Resources, the Governor of Central Bank of Nigeria, the National Security Adviser and the Permanent Secretary, Cabinet Affairs Office, would also serve as members. He said that the terms of reference of the committee would be to audit and determine the status of implementation of policies, programmes and projects either inherited or commenced by the out-going administration. According to him, the committee will identify and highlight a residue of works and challenges that may militate against their successful implementation. He said that the committee would also prepare and produce a detailed working document that would guide the incoming cabinet members on the direction of government regarding policies, programmes and projects. Adekunle said the committee would co-opt organisations or persons relevant toward the successful execution of the exercise and make recommendations as may be necessary. The permanent secretary said that the committee would be inaugurated on Friday at the Vice President’s Conference Room.